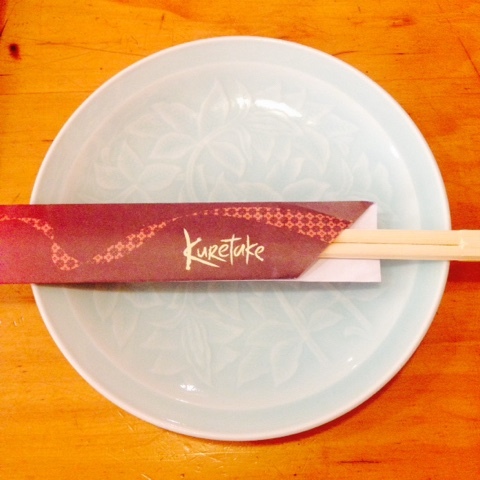 Food Escapade at Kuretake | Vanity and Everything in Between. We also ordered Chicken Teriyaki Don [PhP395] but I are it right away so I forgot to take a photo of it. Their Chicken Teriyaki was good! It's so tasty but it's probably the teriyaki sauce LOL. 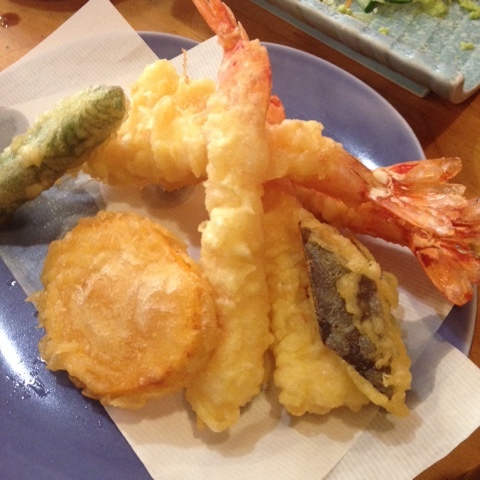 The rbi tempura was good as expected although there's nothing special about it. 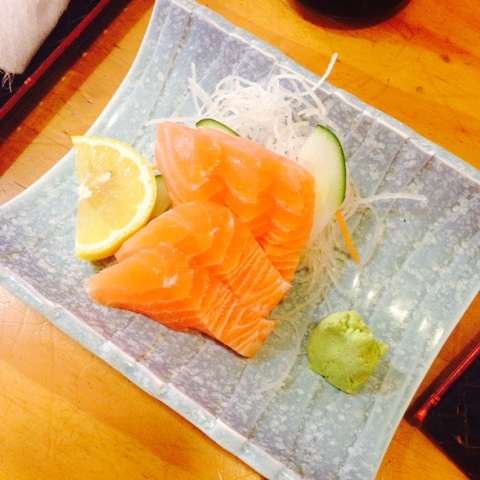 L liked the sashimi because it was fresh. His only comment is that it only had 5 slices. It's a typical Japanese restaurant although I can't find a reason to come back here. 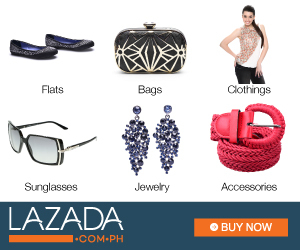 I find it a bit pricey, too. Or maybe I'm just on kuripot mode now. LOL.. Let me know if you've tried Kuretake and recommend a dish to me! I might just come back!